What do you think of THAT interview very recently? Well i for one think it is a Storm in a Tea Cup,yes he should have really kept it to himself,but John Barnes the former England Footballers reaction was superb. The Red Carpet New York Opening of his latest Film 'Cold Pusuit' has been cancelled,not surprize there.So very mixed reactions for what he said. What do you cool Bhoys think??? It's pretty abhorrent what he said, but I genuinely believe he knows how wrong it was. Dunno what the * he was thinking talking about it tho. He was explaining his thought process all those years ago following a serious incident, and the words that were going through his head all those years ago. The whole point of the story was about how ashamed he was and how terrible those thoughts were. He provided enough context and explanation for me to decide it really is a storm in a tea cup, yes. Artorias and Alan Johnson like this. 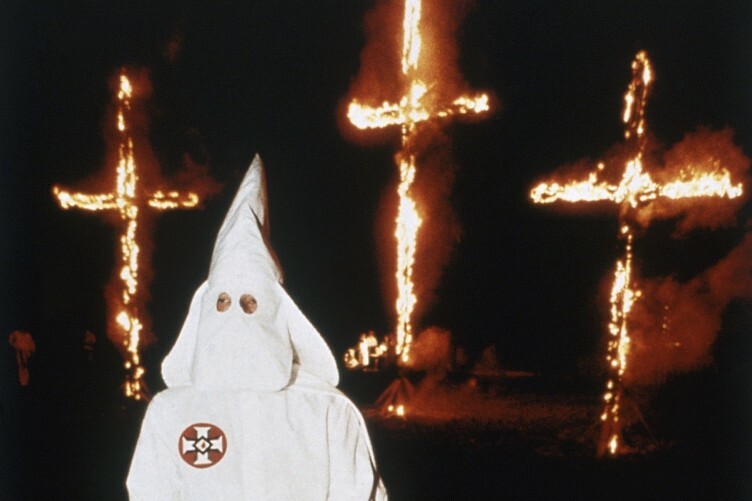 Neeson (pictured last night) insists..........................i'm no racist ! bagforlife, JordyBhoy and cidermaster like this. I don’t think the specifics of what you say really matter anymore. It’s as if people don’t read the context just pick a few key words out and decide the person saying them should automatically be shunned. For me he’s done a brave thing in talking about how he used to be and a terrible mindset he found himself in. Being open and honest is the only way to move forward. He’s clearly saying he’s not that person anymore and he’s ashamed, but the responders are for some reason determined that he is that person, as though they want him to be so they can be outraged. Unirea Gus, Johniebhoy., King of Kings and 3 others like this. JordyBhoy and The Prof like this. Ah yes them Protestants, up to no good as usual. Bizarre comments and completely unnecessary to make them. Not sure what point he was trying to make anyway. Bet he wishes he’d kept his mouth shut now. I can confirm that Neeson wasn’t there last night. Mr Shelby, bagforlife, jocksteinupper and 7 others like this. It's all just odd, perhaps he thought saying it out loud might lead to some positive discussion or some such. But in the end, * is full of good intentions or desires. Undoubtedly daft and undoubtedly racist but still not a patch on the biggest racist dafty of all time, Winston Churchill. clonbhoy, Raoul Duke and Gyp Rosetti like this. The outcry has been embarrassing. He knows and admits he was acting like a * idiot and he’s disgusted with his actions. Marty McFly, Alan Johnson and Gyp Rosetti like this. Yeah it's all a bit silly really, sometimes people don't even bother listening, they only hear what they want to hear. JamesM09, Alan Johnson and \o/ like this. Admire the honesty. What he was thinking was undoubtedly racist and bit bizarre but he acknowledges he was wrong in that thinking and has learned from them. He was talking about the act of revenge the point of his story wasn't really about race. There that should cover all the bases. So much free publicity for his latest film .. I think he should thank his lucky stars there weren’t much black men about when he had that cosh. Would have not had an acting career. Not much blacks if any in Ballymena 40 years ago.